Click Here to see the most recent Oktoberfest info and events. Oktoberfest is back and better than ever! 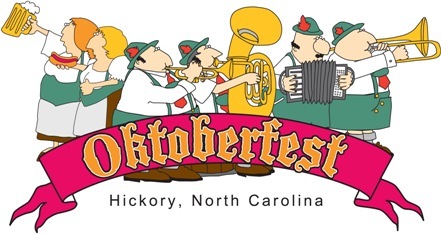 Come and celebrate the 23rd year of Hickory NC’s Oktoberfest. A new Singer/Songwriter stage has been added with music at 1:30 pm on Saturday and Sunday. Kid’s will enjoy the Kidsfest area, located in the parking lot on the east side of Olde Hickory Train Station. 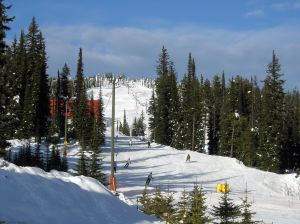 Amusement rides and games offer a thrill for all ages. Kidfriendly entertainment happens each day on the Kidsfest Stage. Parents and children alike will enjoy the fine craftspeople bringing handmade Arts & Crafts to Union Square Commons. 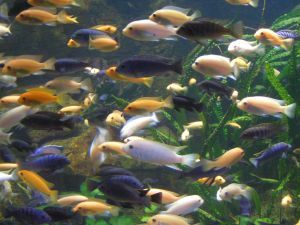 Artisans will be selling items such as beautiful pottery, jewelry, glass, fabrics and wood crafting, just to name a few. Commercial vendors will fill Second Street with a wide variety of merchandise ranging from sunglasses to handmade soaps to imported woodwork. When you need a break from the excitement, there will be over 70 different treats, goodies and other great foods offered by the many food vendors located in the Pepsi Food Court. On Saturday morning, the Fourth Annual Oktoberfest Footrace will be held in Downtown Hickory. A 10k run begins at 8:00 a.m. and a 5K run/walk begins at 8:15 a.m. Participants may register from 6:00 to 7:30 am on October 11th at the finish line, in the parking lot across from City Hall, at the corner of Main Avenue and North Center Street. Look for the Castle of Cans next to the Union Square cannon. Help fight hunger in Catawba County by donating food to build the Castle of Cans—the Castle of Caring. Area churches, civic organizations, businesses and individuals are encouraged to participate. Food Lion stores will provide some canned food again this year as well as serving as collection points for cans donated by the public. Oktoberfest 2008 is made possible by donations from our fine sponsors: Food Lion, Carolina West Wireless, Charter Communications, Hickory Daily Record, Coors Light, Pepsi, Beck’s, Kicks 103.3, WHKY 1290, WJZY-TV, the City of Hickory, Hickory Jaycees, Timberwoods Family Restaurant, Klingspor, and Hickory Downtown Development Association. 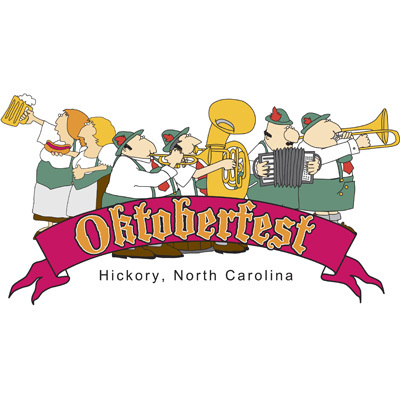 Oktoberfest will be open Friday, October 10, from noon – 11:30 pm; Saturday, October 11, from 10:00 am -11:30 pm; and Sunday, October 12, from noon – 5:00 pm, in downtown Hickory. For more information, please visit www.hickoryoktoberfest.com. Click Here to download this month’s issue. Hickory Oktoberfest Celebrates 25 Years!